The Girl and The Picture is a story of loss, legacy, and the power to change the future; about family and the memories we leave behind. The story began 80 years ago in 1937, when eight-year-old Xia Shuqin witnessed the murder of her family in the Nanjing Massacre. American missionary John Magee filmed her standing in front of what was once her family home. 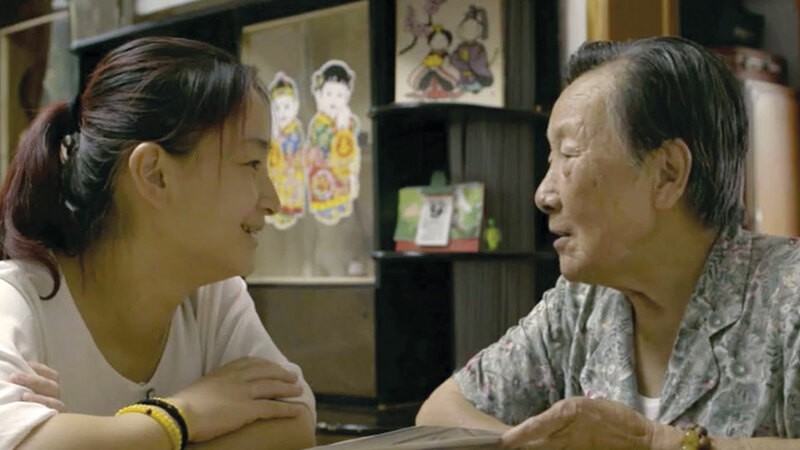 The Girl and The Picture, brings together direct descendants of this history as Madam Xia, now 88, shares her legacy of loss and survival with her granddaughter and great-grandson, and with the grandson of the missionary who captured her image eight decades ago.